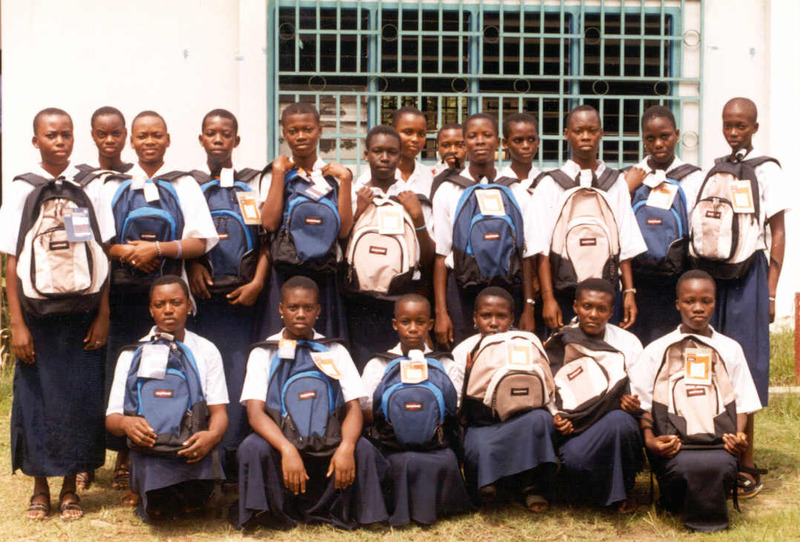 The Abidjan Scholarship Fund was created in 2001 to support the educational aspirations and goals of female secondary school students. The fund curently supports 40 students at the Lycée Moderne dAbobo (Abidjan) and the Lycée Moderne de Tiassalé (Tiassalé) in Côte dIvoire; but, future programs are not limited to this country alone. What does the Abidjan Scholarship Fund provide? The fund provides for all required textbooks and school supplies (e.g., pens, pencils, scientific calculators, notebooks, bookbags), school uniforms and shoes, and a daily lunch allowance for all recipients. Each year, IEWAD sponsors a fundraising event, the Abidjan Scholarship Benefit, which in the past 2 years has been graciously hosted by the luxurious Crowne Plaza Hotel in Ann Arbor, Michigan. These benefits have featured a West African fashion show, presentations on the country, and delicious food! Numerous individual and local business donors have contributed and it is these funds that continue to nurture the fund. To date, IEWAD has not received any funds from government, private foundation, or corporate sources.